The Victorian, whose past two seasons have been crippled by injury and stuttering form, is keen to stay at the Gabba but has withdrawn a contract proposal made by his management to the club following disagreement on his value. "We couldn't come to an agreement on numbers and years," Rockliff has told News Corp Australia. Rockliff has not met with representatives from rival clubs and insists he wants to take the Lions out of the finals wilderness and into the top eight for the first time since 2009. "I've been through the hard times and I want to see this through," he said. "I dont think there's any uncertainty around that." The Lions' issues with player retention are well-known, with the club waving goodbye to the likes of Jack Redden (West Coast), Jared Polec (Port Adelaide), Jack Crisp (Collingwood) and Sam Docherty (Carlton) in recent years. 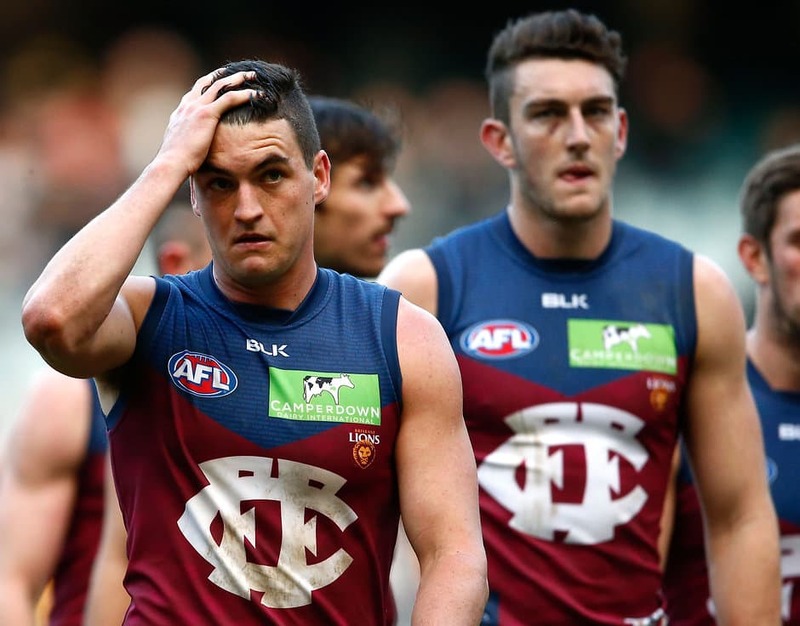 However, they have also traded in Tom Bell, Ryan Bastinac, Josh Walker, Jarrad Jansen, Dayne Beams, Allen Christensen and Mitch Robinson in recent years, and managed to re-sign some key younger players.